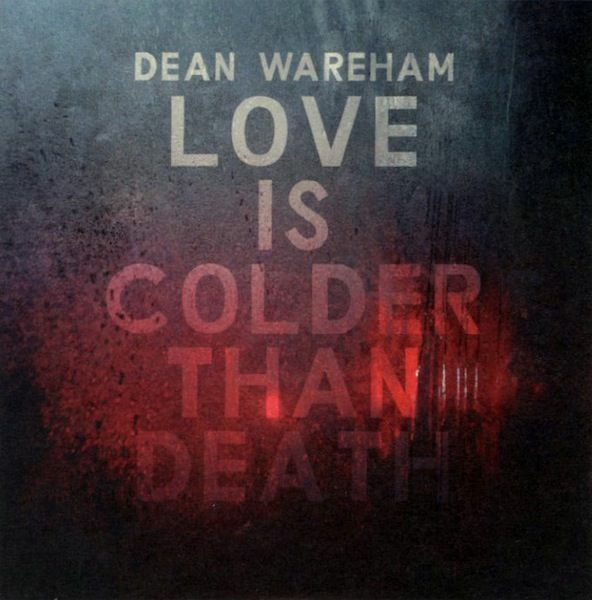 Love is Colder Than Death sleeve[/caption]Dean Wareham has just released his first solo single since Anesthesia in 1992. 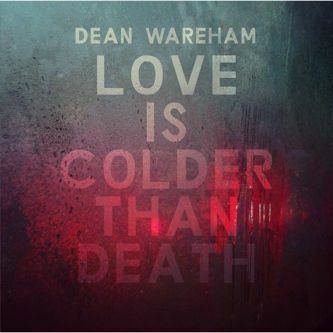 "Love is Colder Than Death" is released on Sonic Cathedral records and is available as a clear vinyl 7" single or a digital download. 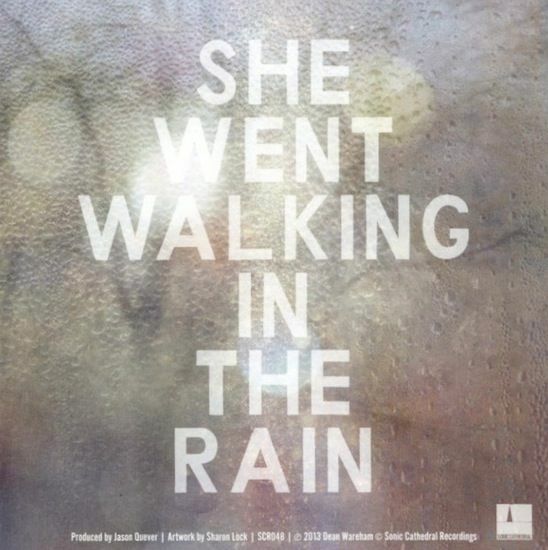 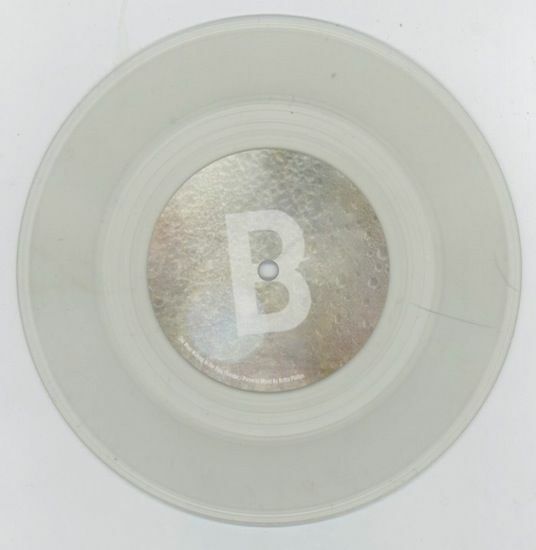 The single is backed with Dean's cover of Cheval Sombre's "She Went Walking In The Rain." 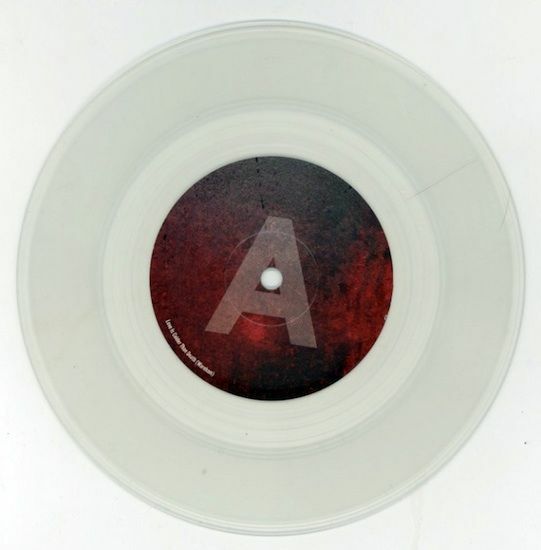 Head over to Pitchfork to hear the new single and then head to Sonic Cathedral's website to buy the 7" or to iTunes to download it.